Available in 9" x 12" and 8.5" x 11" standard sizes. 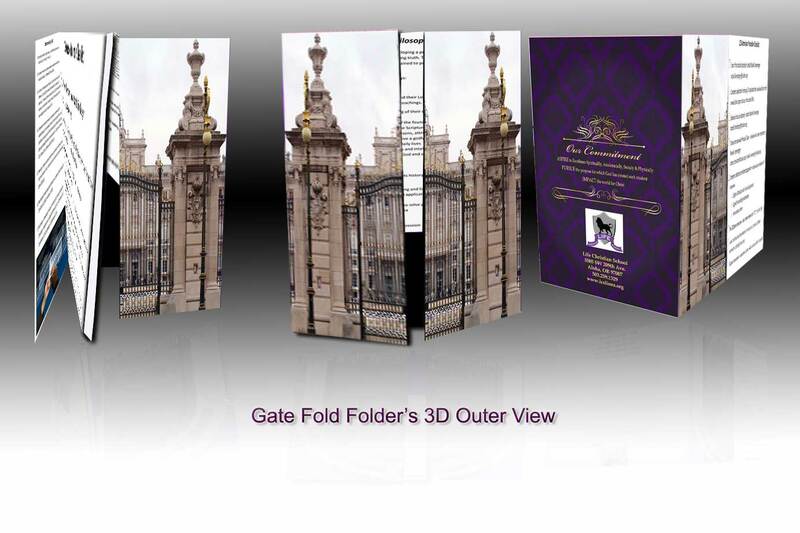 If you need to say a lot about your business then custom booklets folder is the best choice. It is a handy medium to shout out loud about your business and if you want to reach more enthusiastic customers than booklet folder is the item with the highest turnover. 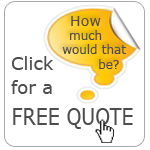 It has the ability to change new customers into potential clients. 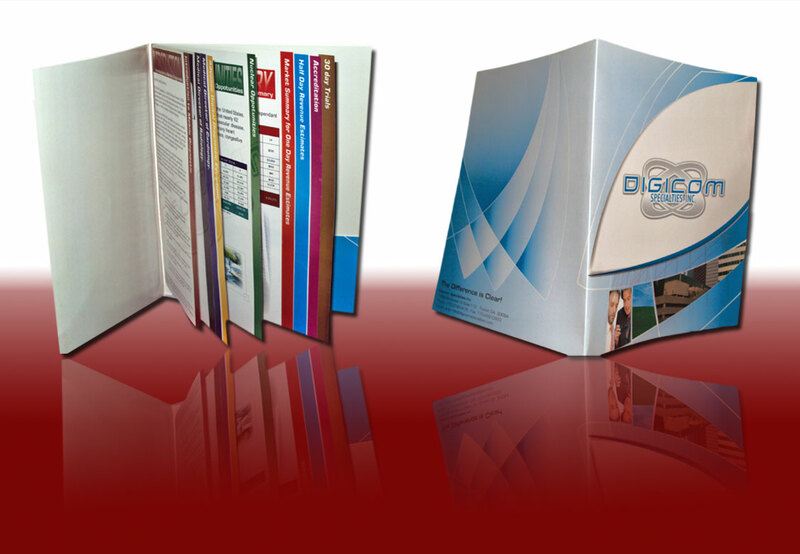 Booklet folders are considered the best source of marketing in a current marketing era. On the other hand, it is a more economical way to spread your words in public, rather than using expensive, costly means of communication. Booklet folders are customizable as required. It is a document containing multiple pages to use for different purposes. 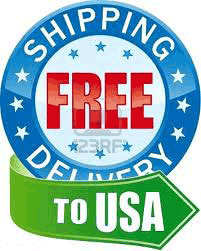 It is printable in one color to full color printing depending on specific need of business. 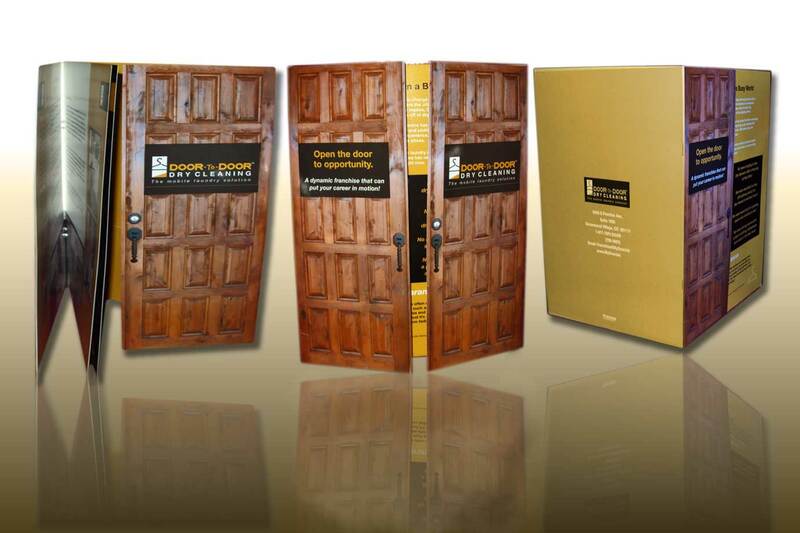 A good printed booklet folder can act as a complement to online marketing and website media. If you want to convey your business message in a handy way, then you have the option to insert a CD or DVD in it and you can put different cards and information in an attractive format. It is a great deal from a business point of view as you can convey your full message in detail without the worry of limited pages in the very meaningful source of medium. Beside all these features one of the main reason of its popularity is its compactness. Combination of multiple pages with cover and additional pockets, they are easy to carry and even one can use them as pocket book when they printed in small custom size. People now a day’s do not need large size and heavy product to carry with them but booklet folder portability makes it easier even you are walking. Even it is most popular among youth and young girls that like colorful booklets to carry with them. TheSpeedyPrint provides full customization for booklet folders printing. They can be printed in any size according to customer choice. Most common booklet folders are 16 pages and 20 pages. Moreover, there are different types of booklet folder used for various applications. Photo booklet is used for collection of memorable photos. 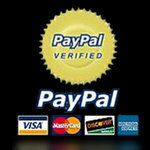 CD booklet is used to carry CD and DVD booklet is used for the DVD. Custom booklet folders are used for multipurpose. Another application of booklet folder includes a collection of envelope and documents or it can be used as a digital booklet folder.